What are the rules when it comes to dating people you work with? In tech companies, there are some interesting new guidelines emerging. 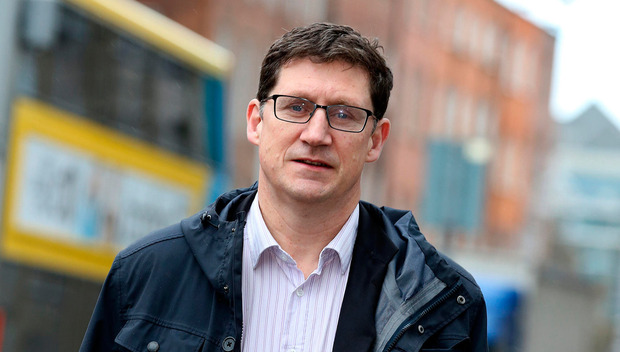 To discuss this, Adrian is joined by Green Party leader Eamon Ryan TD and Irish Independent journalist Katie Byrne. The three also discuss the future for electric cars and whether we’re caught up in too many techno-fuelled upgrade bubbles, resulting in poor environmental practices. Adrian Weckler So now we know: Amazon is listening to our conversations. Some of its staff are told to listen in to what we tell the Amazon Echo to do. Adrian Weckler This week, we split the podcast into two segments: an interview with GoFundMe chief executive Rob Solomon and an audience with Facebook founder Mark Zuckerberg on his visit to Dublin.